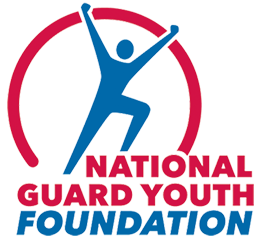 The National Guard Youth Challenge Program in Pierce has been a resounding success through its first year of operation, helping cadets improve an average of three grade levels in just 22 weeks. Richard Turner, executive officer and legislative liaison for the Idaho Military Division, said of the 151 cadets to graduate so far, 81 percent are either back in school or working in the military or private industry. “The youth in our second class had an incredible increase in the Test of Adult Basic Education assessment – an average of 2.9 grades or three school years,” Turner said, during a presentation Wednesday to the House Transportation and Defense Committee.